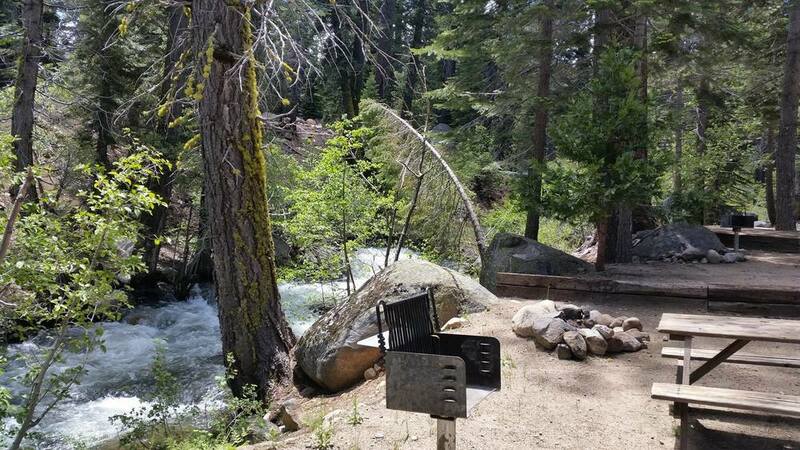 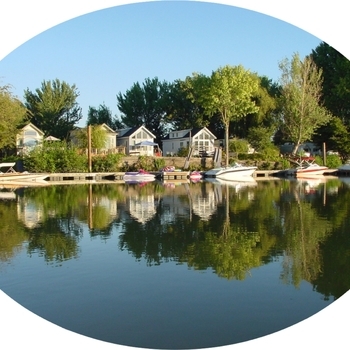 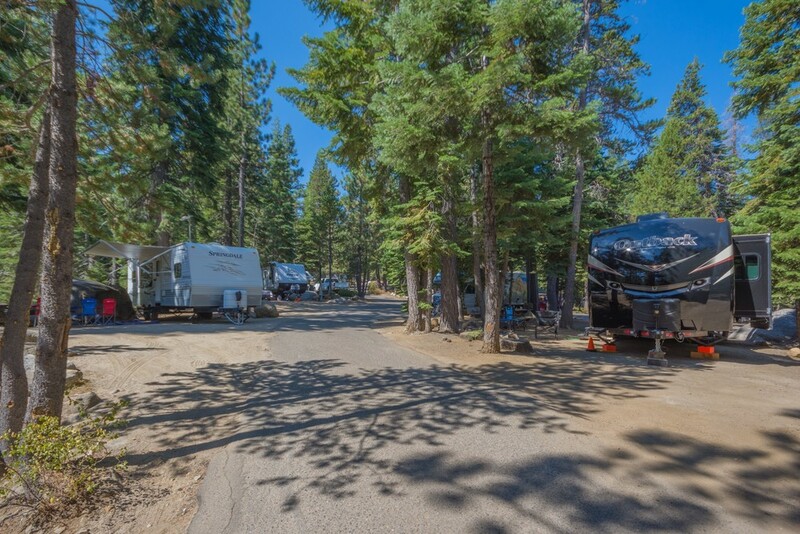 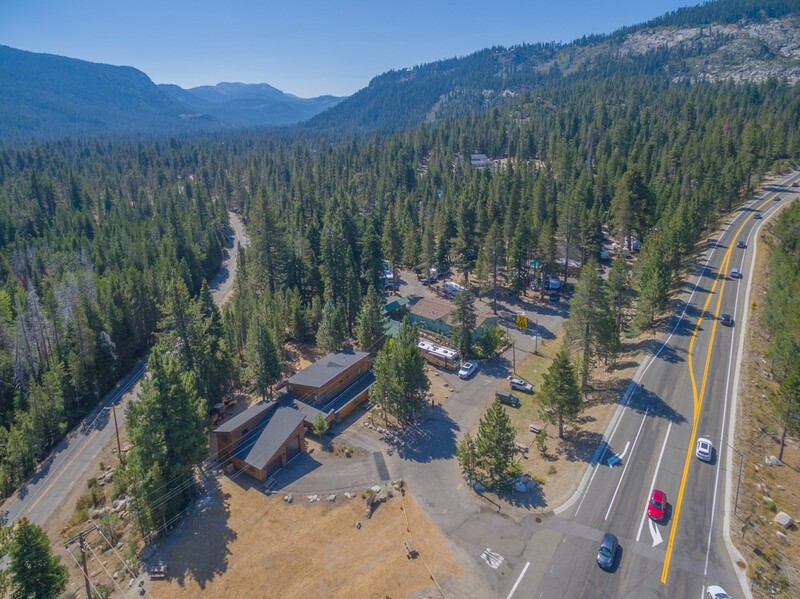 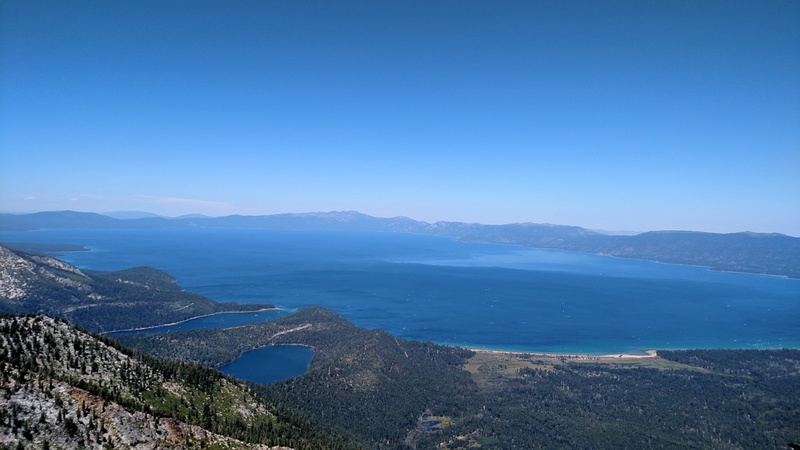 Located in beautiful South Lake Tahoe, the KOA Lake Tahoe is a campground with 52 improved spaces situated next to year round Echo Creek on 6.8 acres. 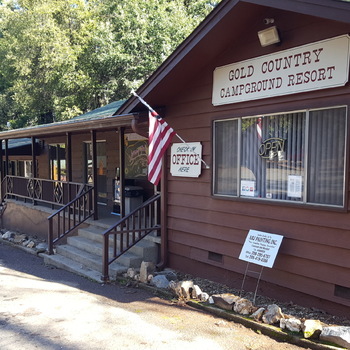 Property features include 52 improved campsites, a General Store with apartment, pool, Lodge, and shower building. 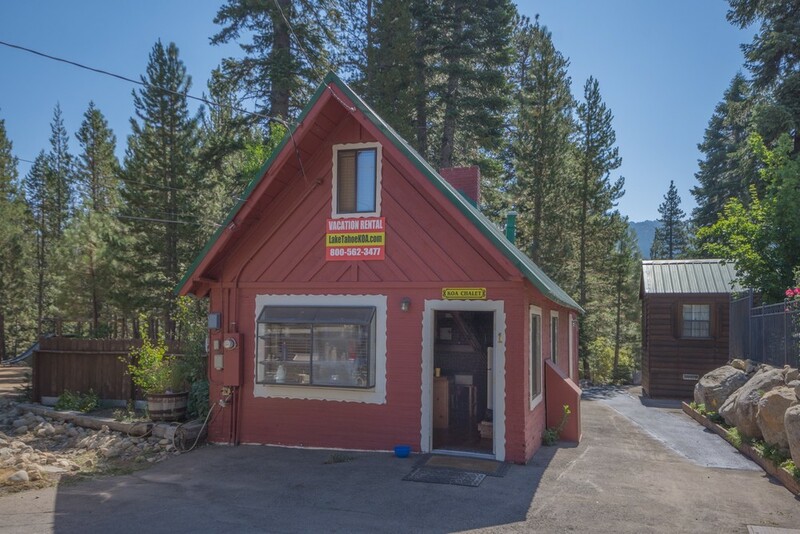 There are a total of four residences- two single family homes, a guest Chalet, and apartment above the store. 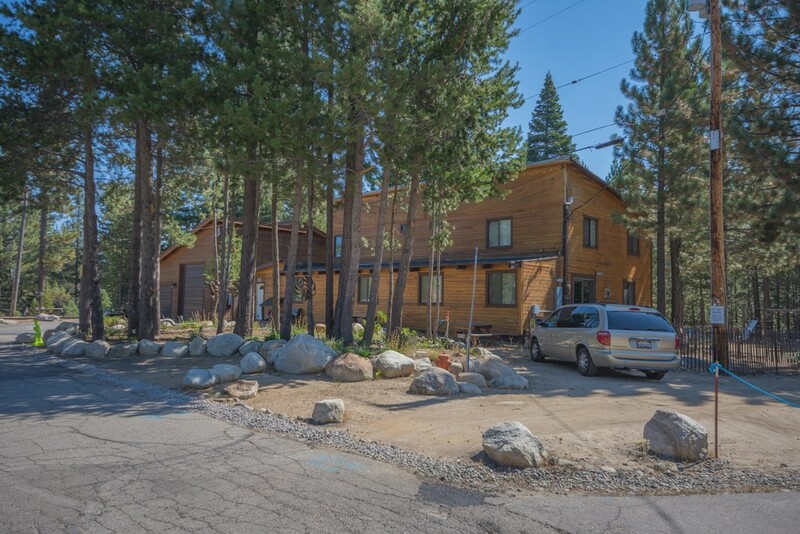 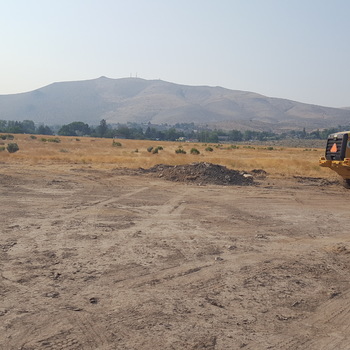 The property consists of two legal parcels- APN 035-010-26 (5.03 Acres), and APN 035-010-32 (1.77 Acres). 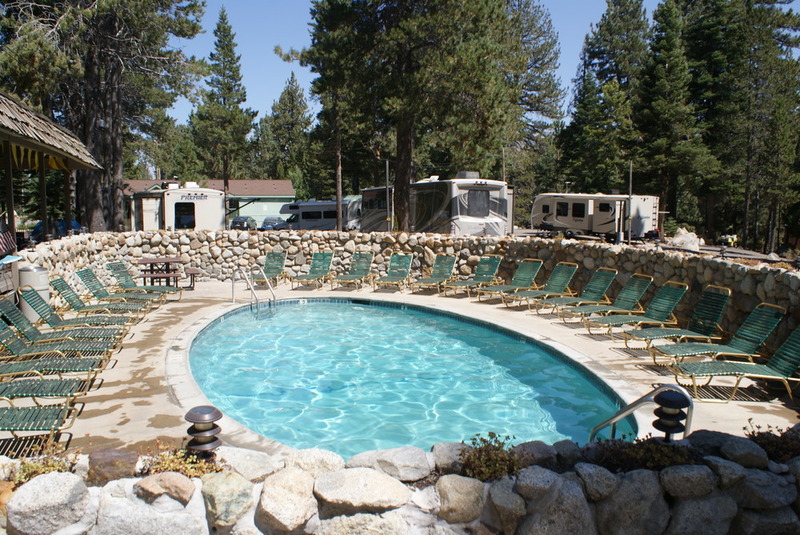 Equipment is sold separately and is negotiable.